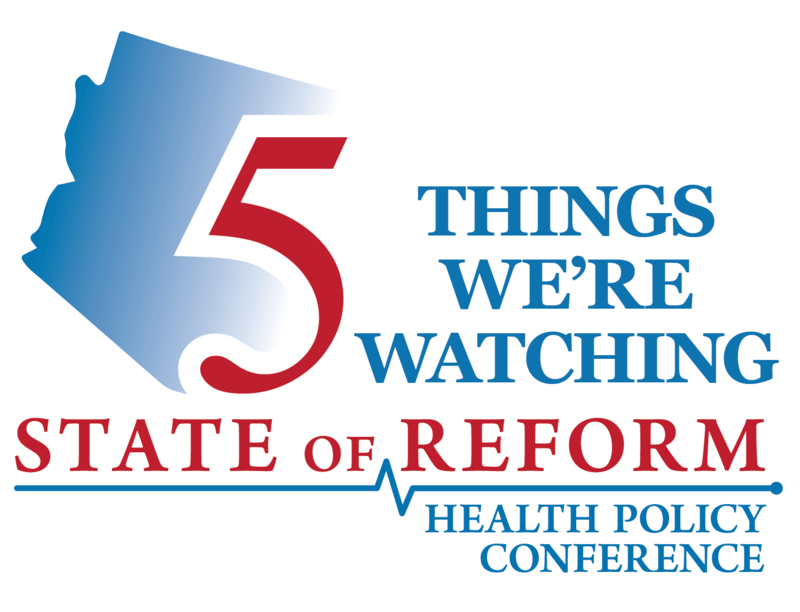 5 Things We’re Watching is our regularly distributed market and policy intelligence newsletter. Each newsletter includes five items of relevance specific to your market. 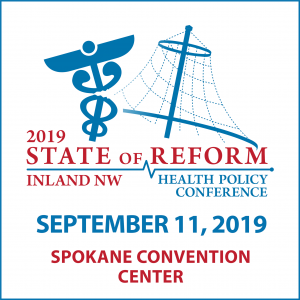 Enjoy links to original source documentation, thoughtful coverage from other outlets, and independent reporting from State of Reform.